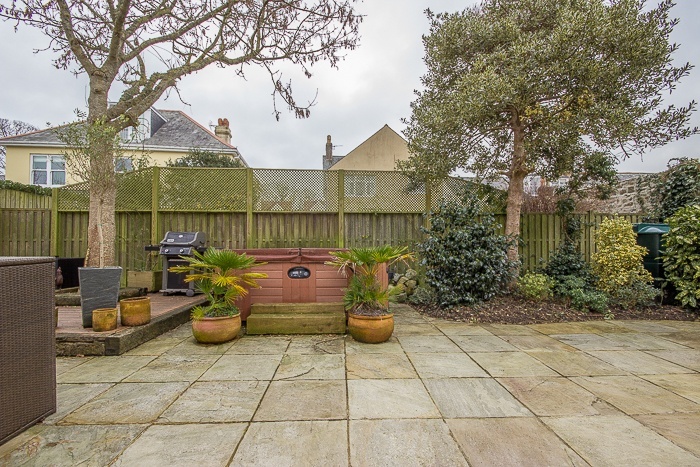 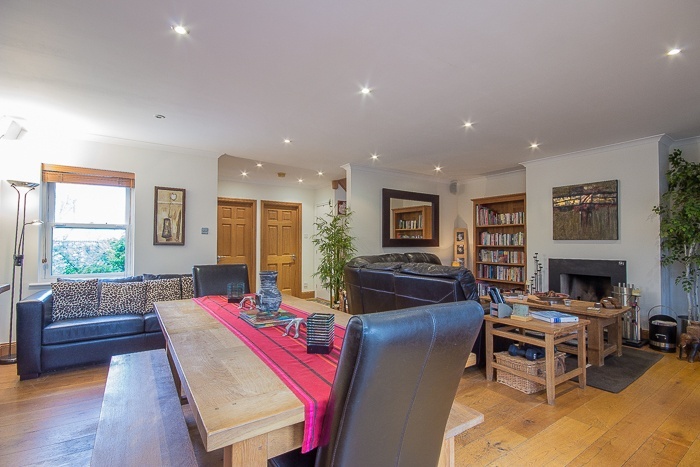 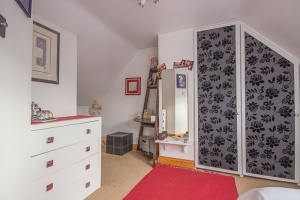 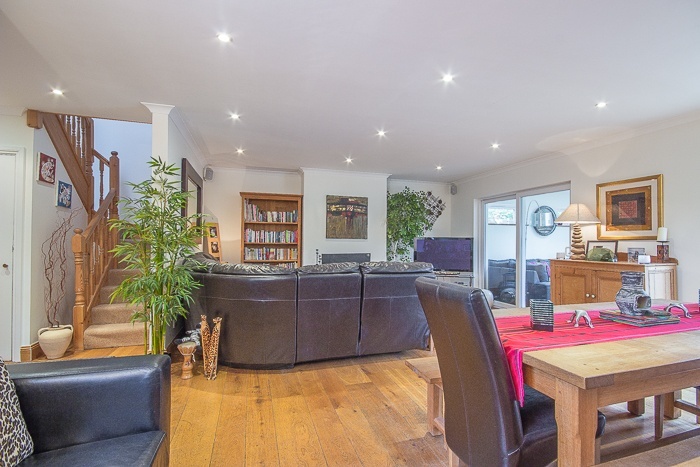 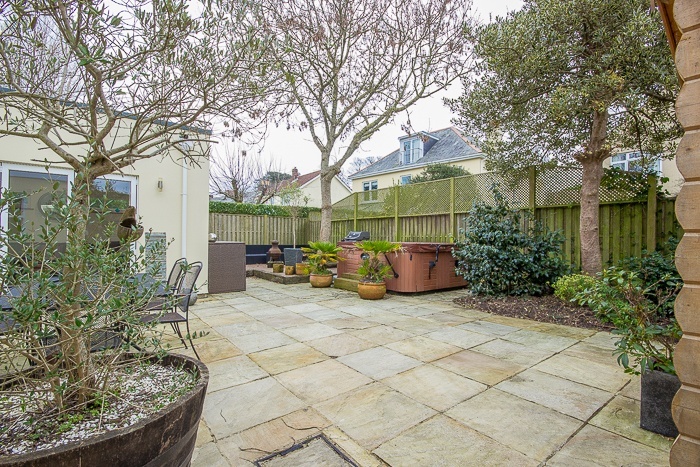 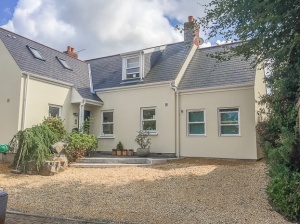 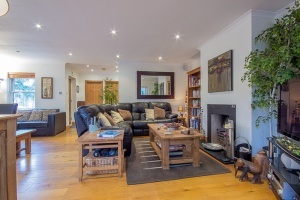 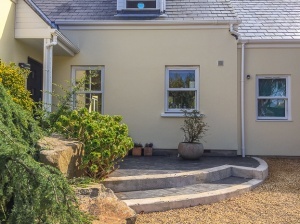 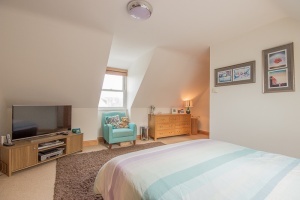 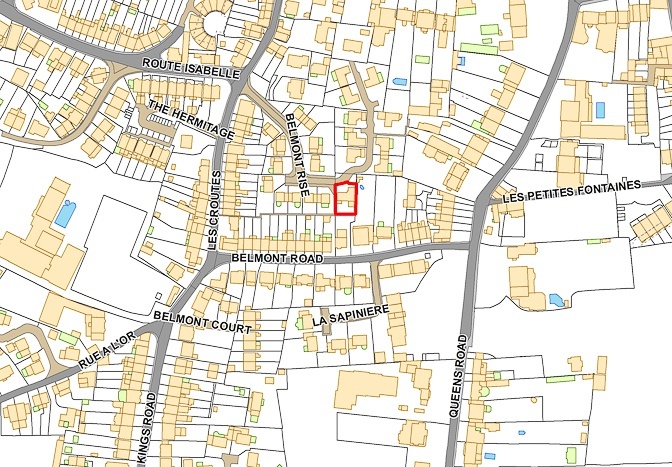 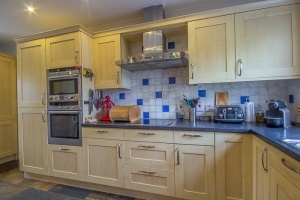 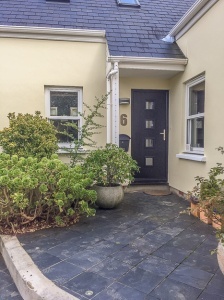 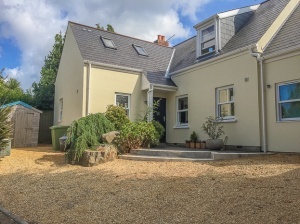 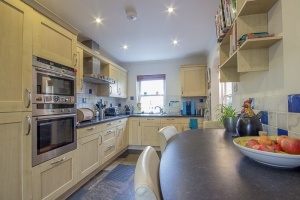 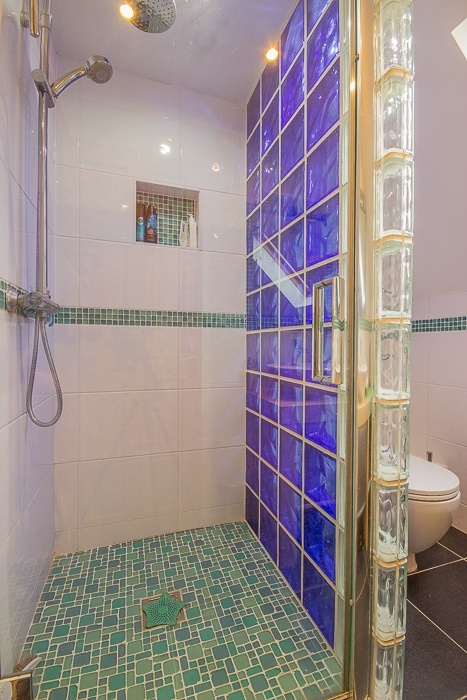 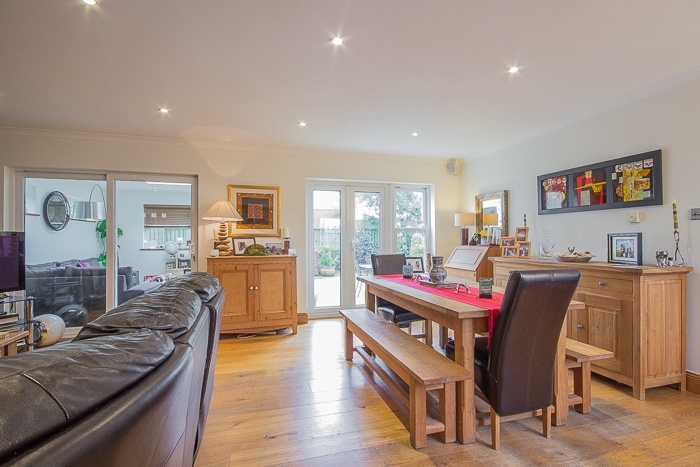 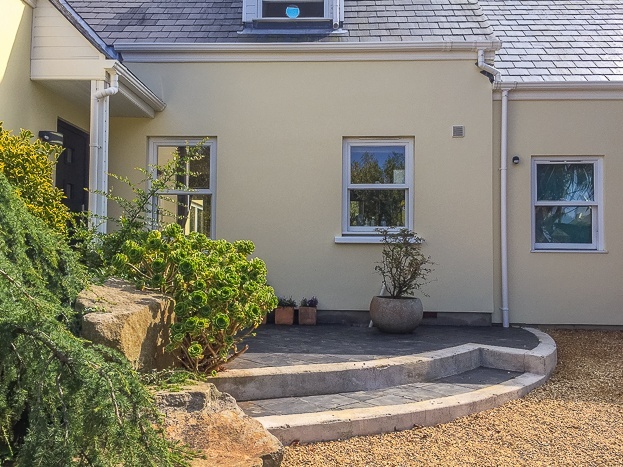 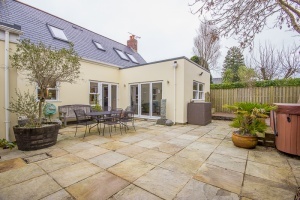 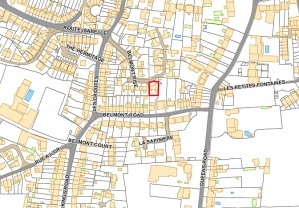 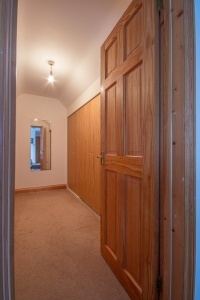 An executive home on a select clos situated in the heart of St Peter Port. 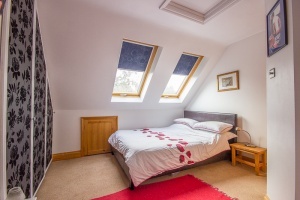 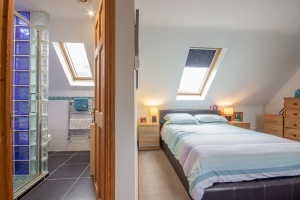 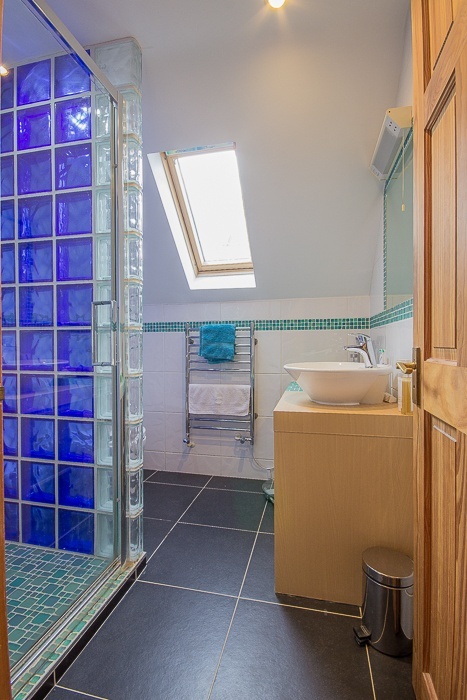 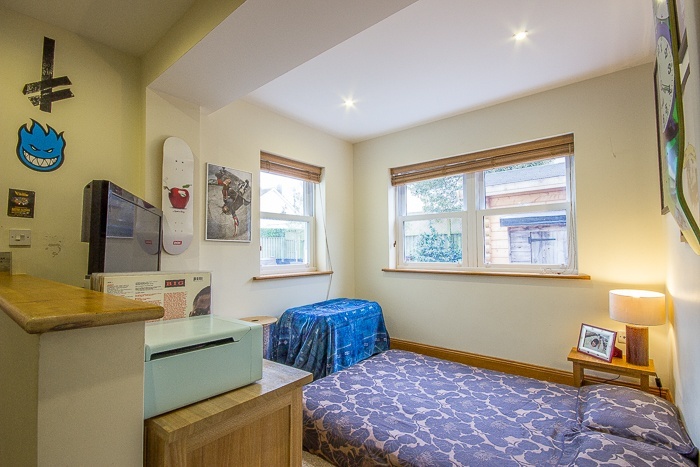 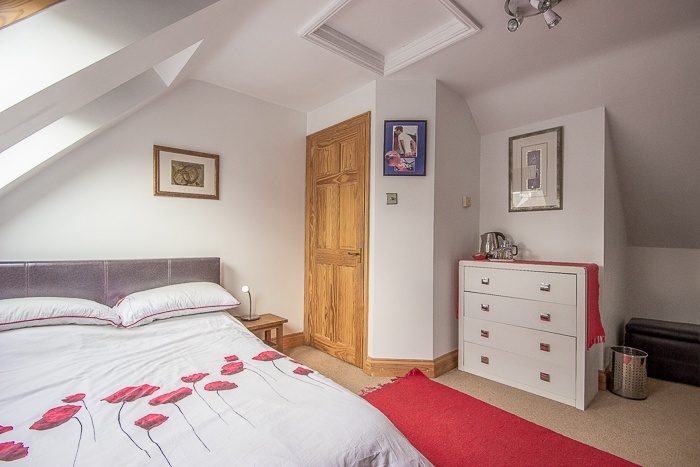 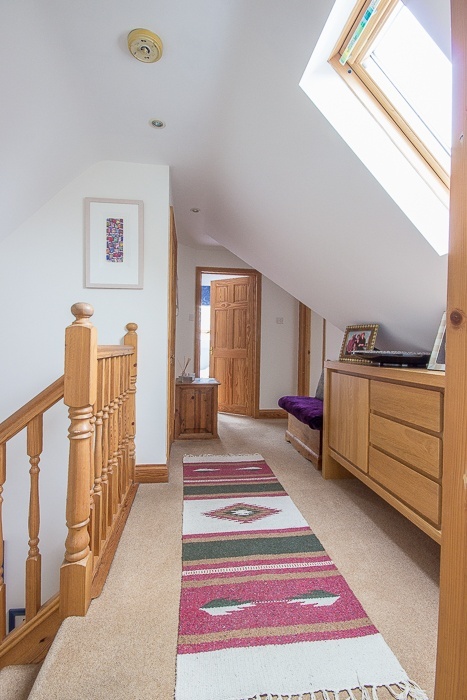 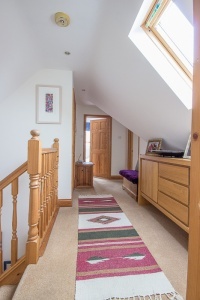 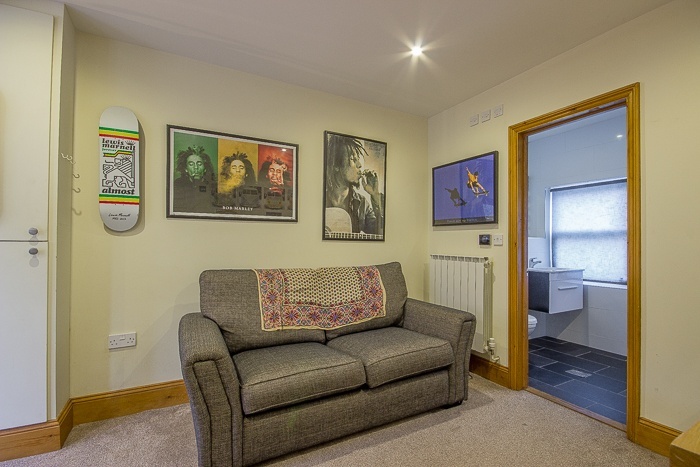 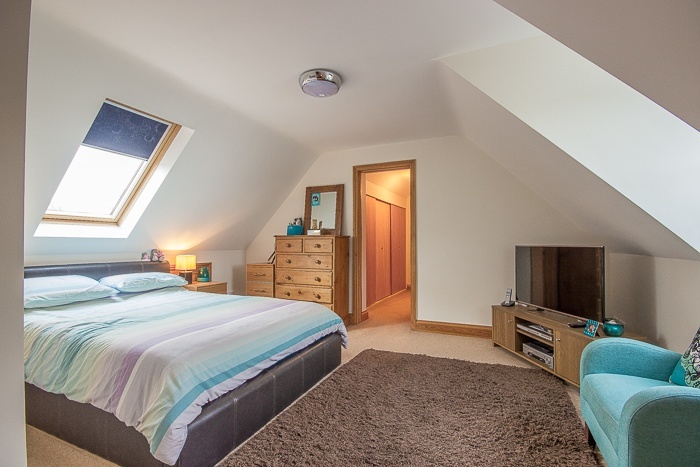 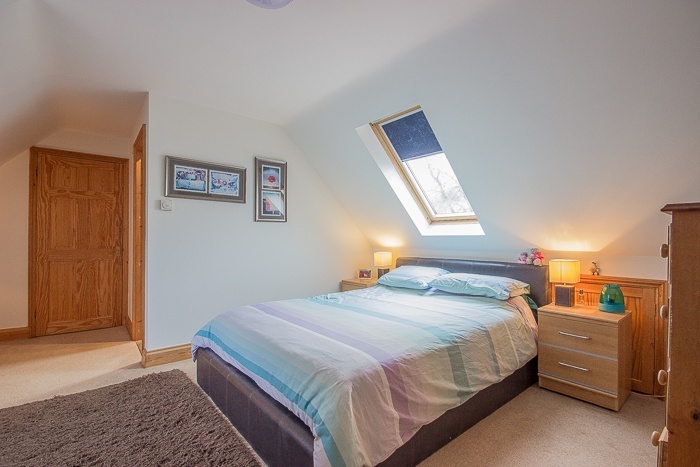 The accommodation features an open plan living-dining area with high spec wooden flooring, one single and three double bedrooms (two ensuite), a generously-sized kitchen and a family bathroom plus separate downstairs WC. 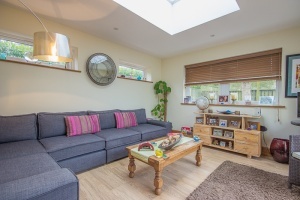 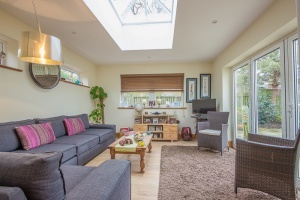 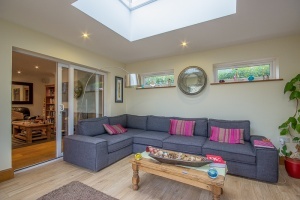 The property has also been extended in recent years to include a light and spacious sun room. 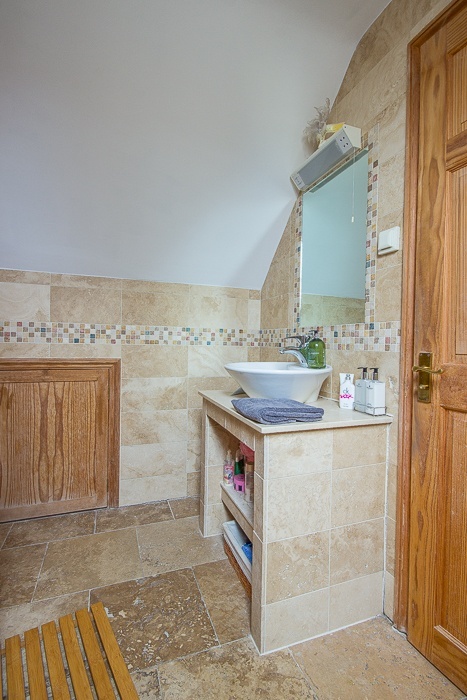 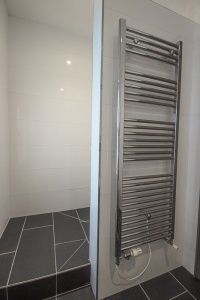 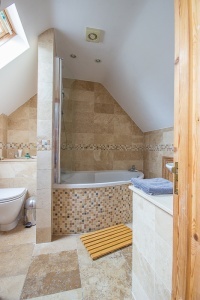 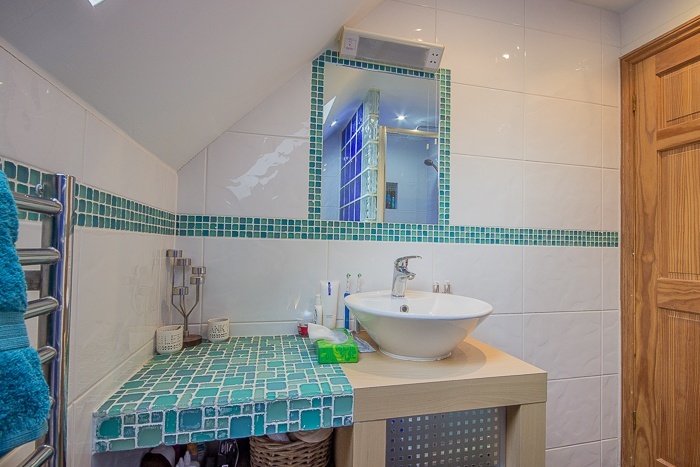 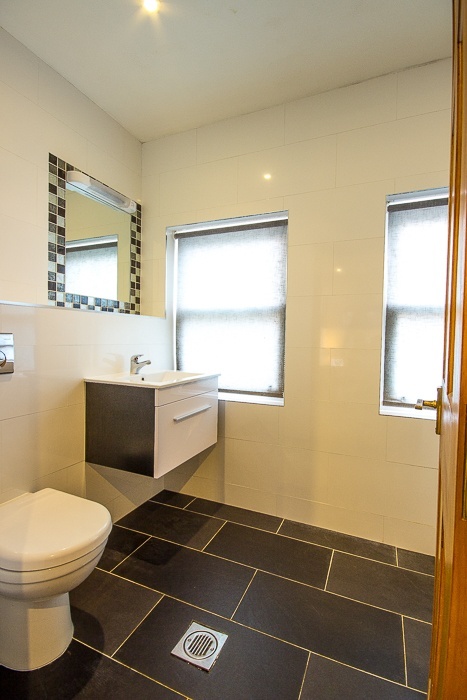 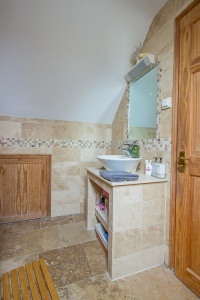 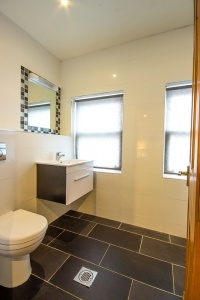 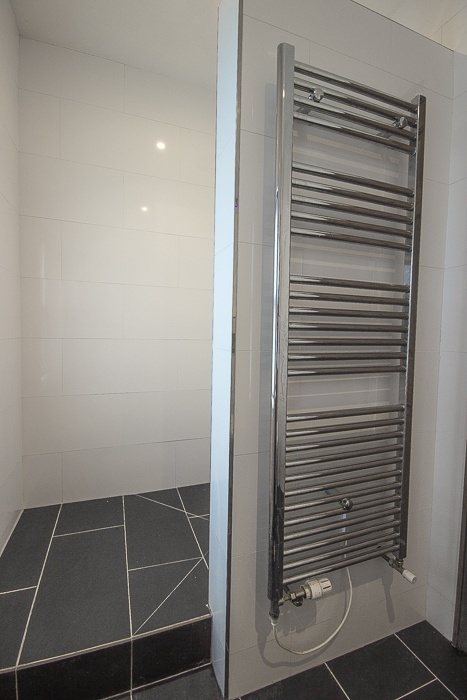 It also benefits from under-floor heating together with quality fixtures and fittings. 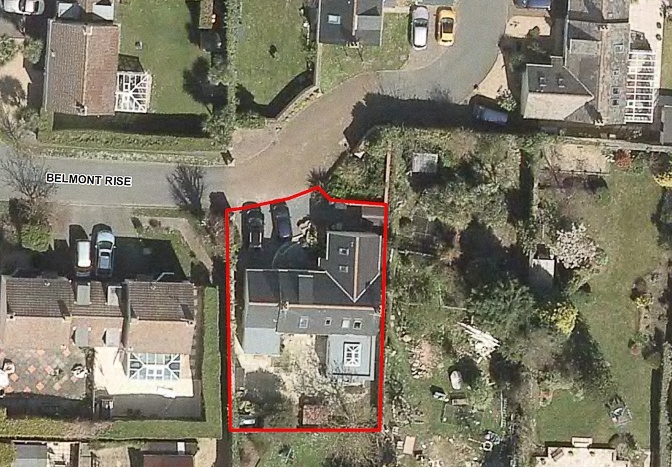 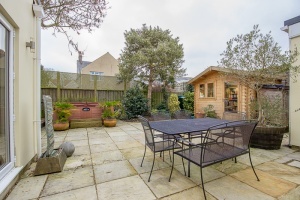 Externally the property boasts a parking area, mature shrubs, storage area and shed to the front. 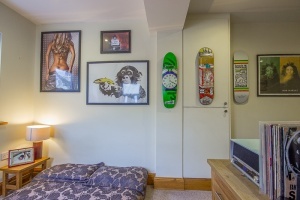 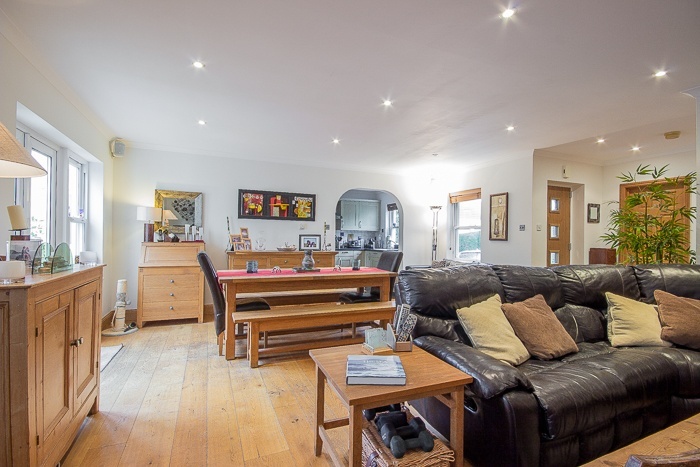 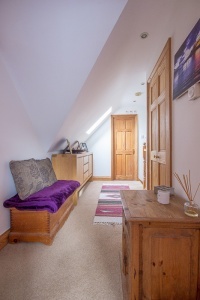 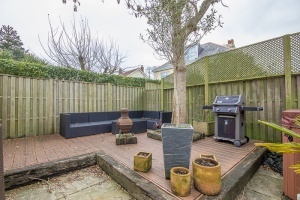 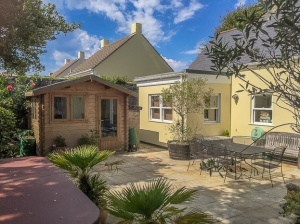 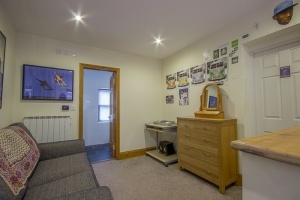 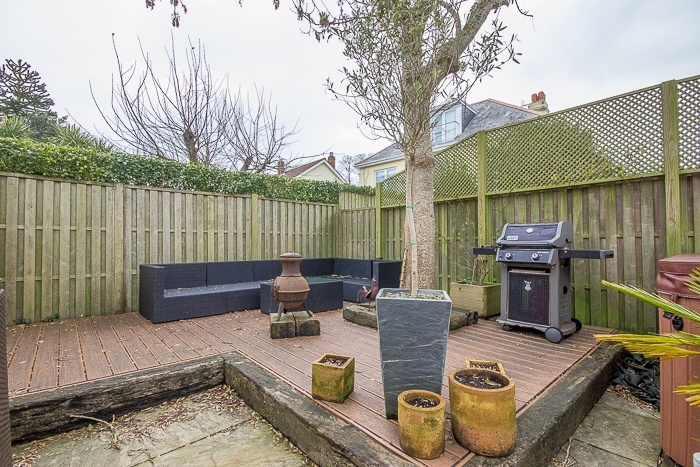 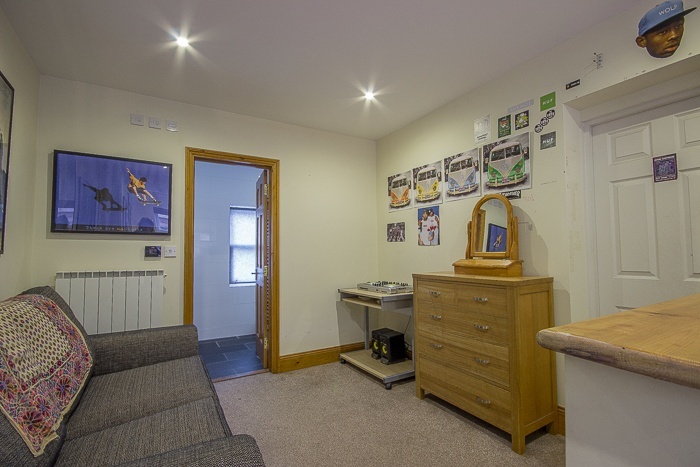 The secluded rear garden is extensively paved with a decked entertainment area, a hot tub and a summer house/studio which is fully wired and currently used as a home office. 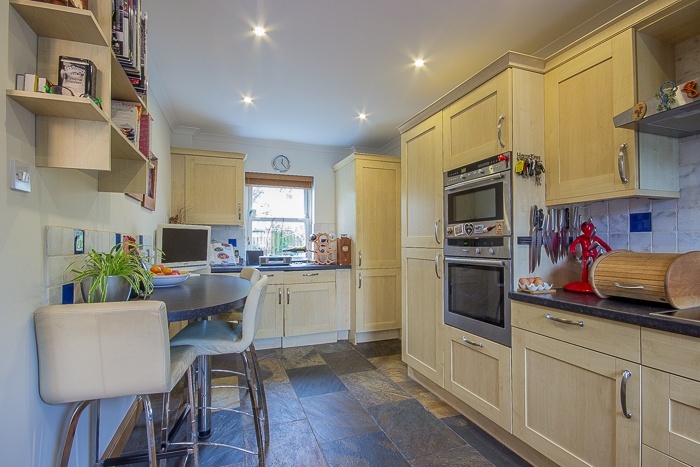 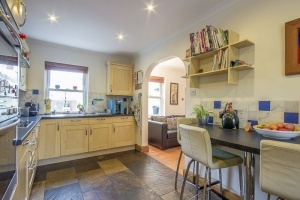 6 Belmont Gardens is a delightful family home in a desirable location. Early viewing with Vision is recommended.